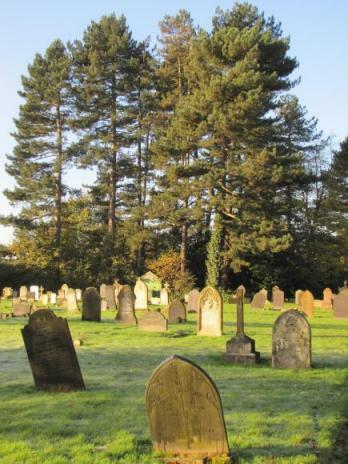 The Council administers the Cemetery in Leicester Lane and maintains the Closed Churchyard on behalf of Blaby District Council. Please use the Online Contact Form outside of the Parish Council's opening hours of 9am and 12 Noon. Alternatively, please use the online contact form below. Consent*: I consent to Enderby Parish Council processing my data for the purpose of establishing my identity and agree to the Council contacting me regarding my enquiry. To view a copy of Enderby Parish Council's General Privacy Notices please follow this link.